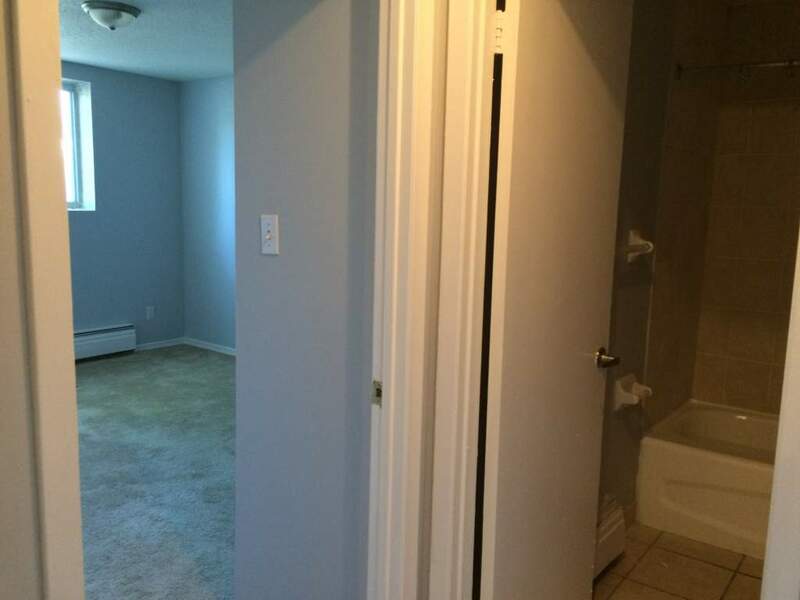 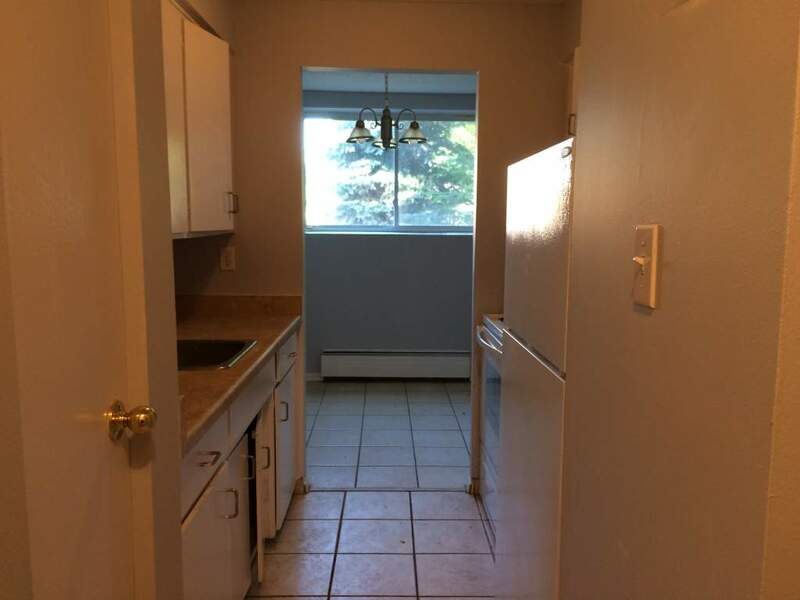 All utilities are included on select 2 bedroom units. 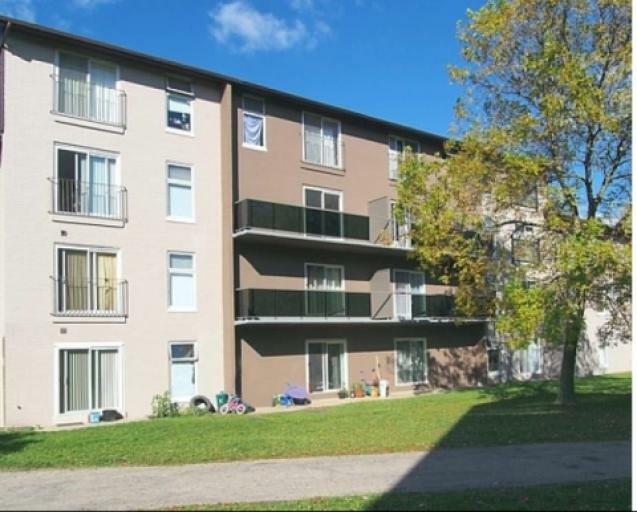 Located in the scenic Westmount neighbourhood of Kitchener, this property is walking distance to parks, hiking trails and green space. 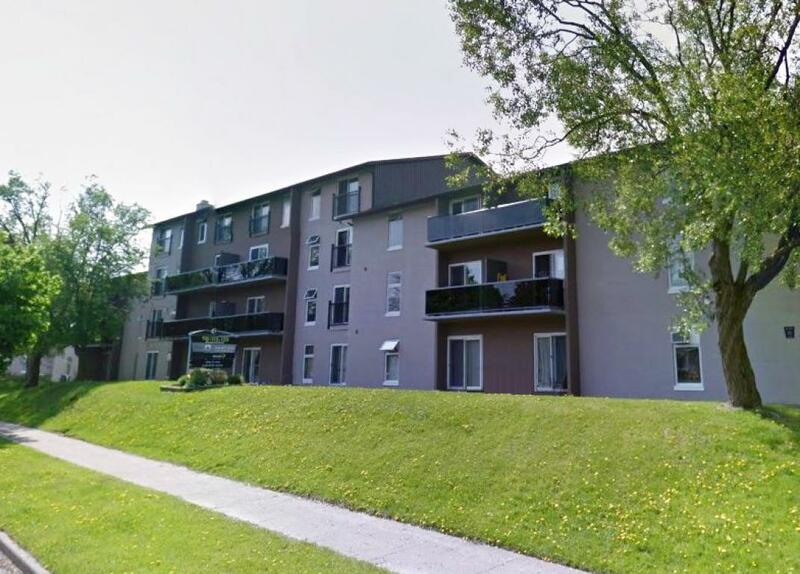 Enjoy the convenience of having transit lines right at your door with easy access to the Conestoga Parkway. 109, 115 and 123 Westwood offers spacious and affordable one and two bedroom suites. 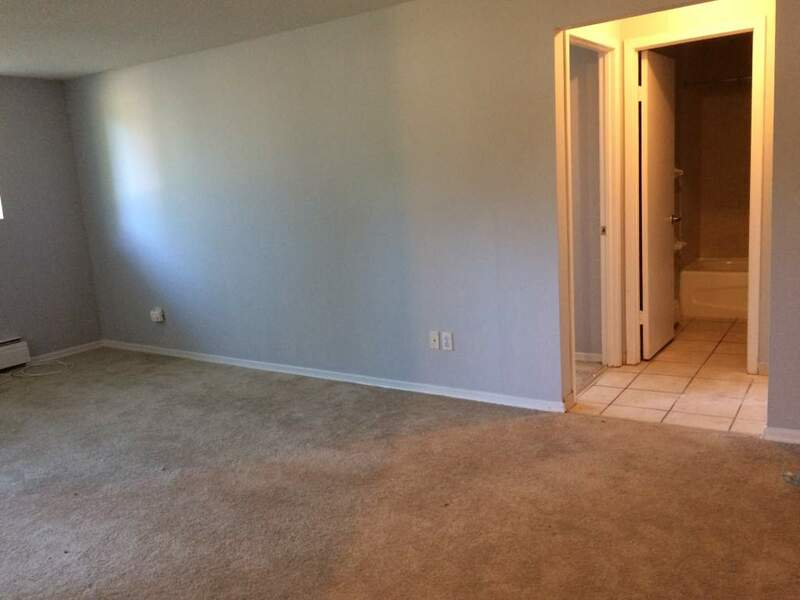 Call our professional leasing staff to book a tour today!